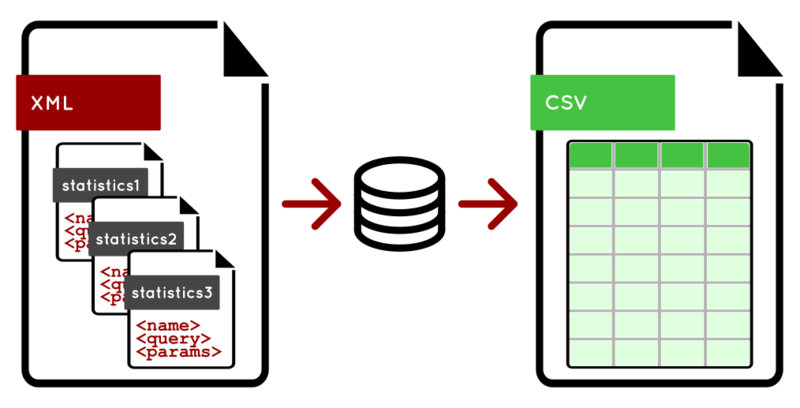 With the new versions of the EBICS server products, predefined and own database queries with CSV export function are available. There is a constant need for usage data and statistics in the IT and other departments of credit institutions. Whether it is for analyzing when most customer activities take place or which client programs are used in electronic payment transactions: without reliable figures, meaningful planning is not possible. Though a lot of data of interest is available as work data in bank server systems, the evaluation is often limited to the few existing functions of the user interface. An extension of the systems to provide new functions is usually associated with high costs or is simply rejected by the manufacturers. 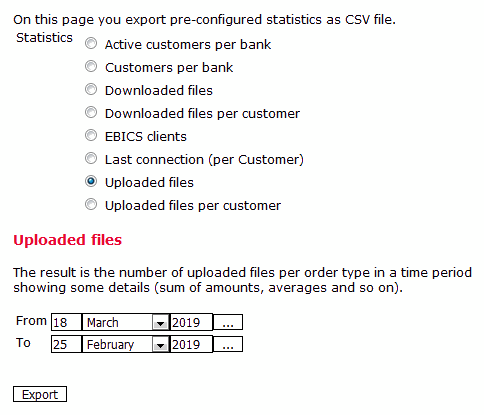 With the function statistics export, users of the bank server products from Business-Logics can now define and execute both predefined as well as their own queries via an interface. The new interface allows data queries to be defined in the standard query language Java Persistence Query Language (JPQL) or directly in SQL. Here, both parameters as well as column names and other labels can be specified. 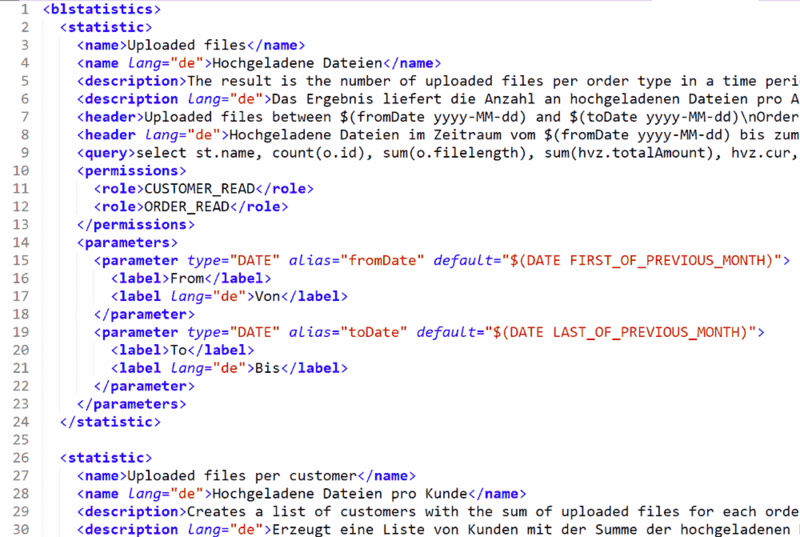 The program makes the result of a query available as a download of a CSV file. The export function supports in particular the authorization concept of the server, so that the execution of individual queries can be restricted to specific user groups. As usual, all customers of the Banking Server receive the new function free of charge as part of the software maintenance.